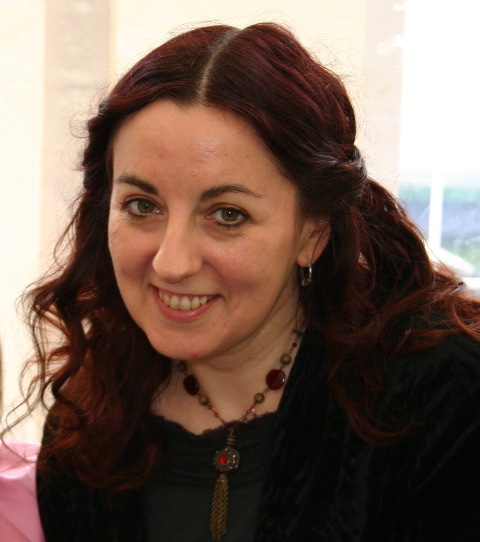 Our 9 year old Lovedbyparents reporter Leah Carlin, had the pleasure of interviewing the popular Cathy Cassidy about her new book Marshmallow Sky. 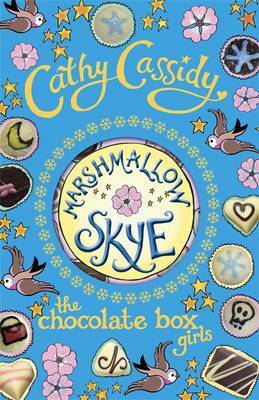 What inspired you to write Marshmallow Sky? The Chocolate Box Girls series looks at life from the viewpoints of five stepsisters… Marshmallow Skye, the second in the series, focuses on Skye, who feels a little overshadowed by her talented twin. Readers had been asking me to try a ghost story for a while, and though I had no plans to do this I realised that Marshmallow Skye had a spooky, mysterious thread running through it… you could say my readers were the inspiration for this one! How did it feel to leave your characters when you finished your book? I hate finishing a book for just this reason – and Marshmallow Skye has a BIG twist in the tail, so it was very hard to leave it there! However, it’s part of a series of five, so I knew I wouldn’t be leaving my characters for long! Will you be writing a sequel to Marshmallow Sky? Yes. The next book in the series, Summer’s Dream, tells the story of Skye’s twin and her dream of following a career in dance… it will be out in July 2012. The first in the series, Cherry Crush, is well worth a read too as it sets the scene, introduces all five sisters and begins to unfold the story! I’ve always been addicted to daydreaming and creating characters and stories in my imagination… writing the stories down was just the next step! Thank you so much for your time Cathy. I am really looking forward to reading the next book in the Summer.